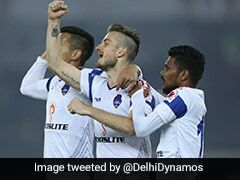 Chennaiyin FC are now placed eighth in the league with just five points from nine matches. 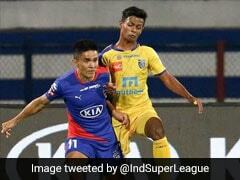 The match between Chennaiyin FC and Kerala Blasters ended in a hard-fought goalless draw as both teams now face bleak playoff chances in the ongoing edition of the Indian Super League (ISL). 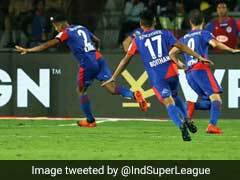 The southern giants, desperate for a win, could not score a goal despite getting several chances to do so. 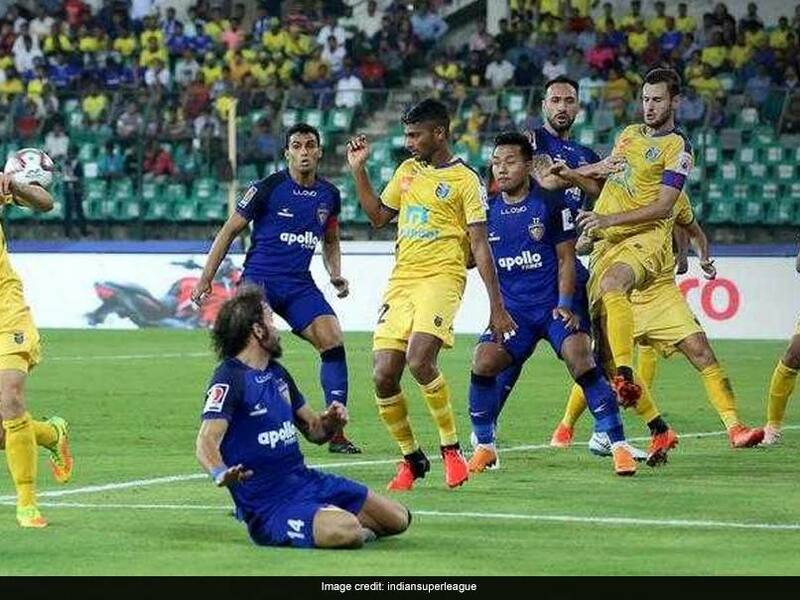 With points split now, defending champions Chennaiyin climb to eighth in the league with just five points from nine matches, while Kerala remain a spot above with eight points. 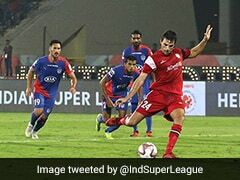 The home team started the high-voltage fixture with clear intent and created a couple of chances within the first six minutes. 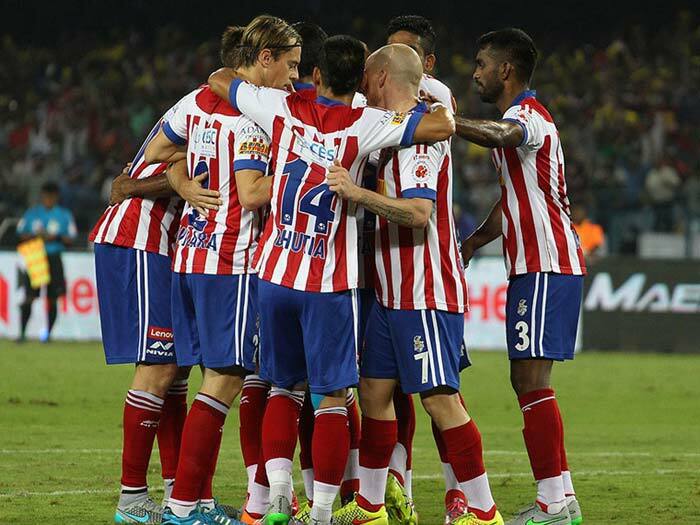 Later, both the teams failed to open their account in the first half of the contest. 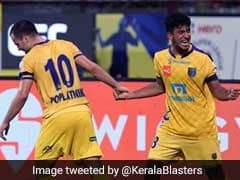 In the second-half, Kerala started controlling possession and almost made it count when Keziron Kizito did brilliantly to find Sahal Abdul Samad inside the box. 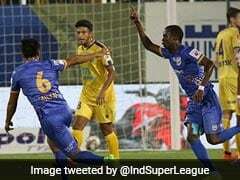 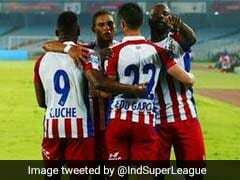 The youngster's shot, however, was kept out by Chennaiyin custodian Sanjiban Ghosh. 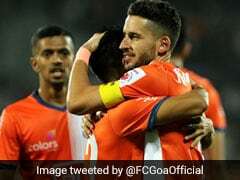 The home team soon gained momentum with Raphael making things happen for them in attack but none of the teams was able to find the back of the net as the contest ended in a 0-0 draw.